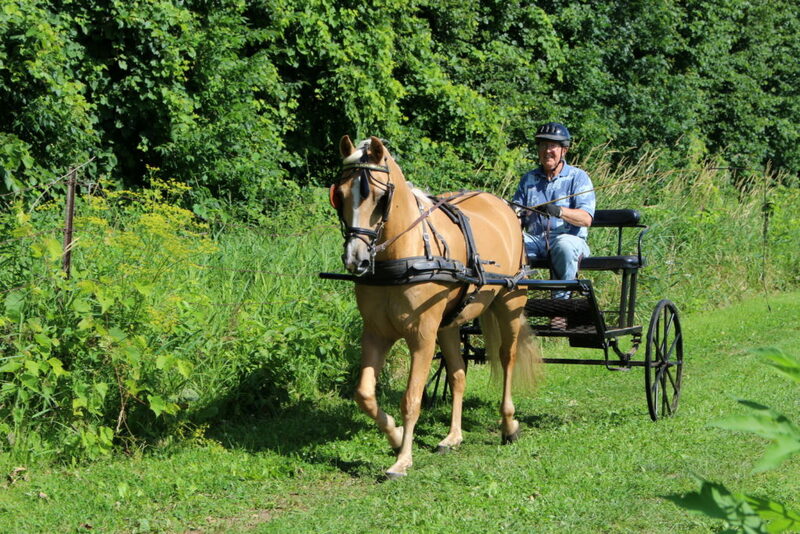 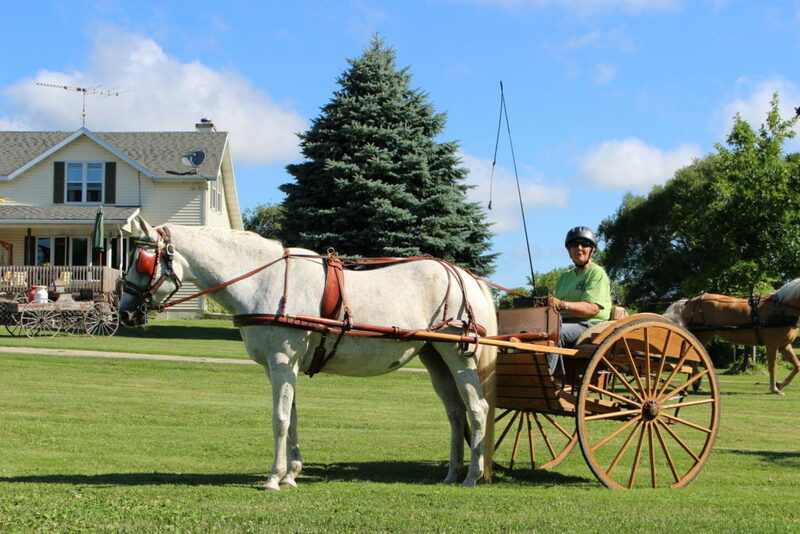 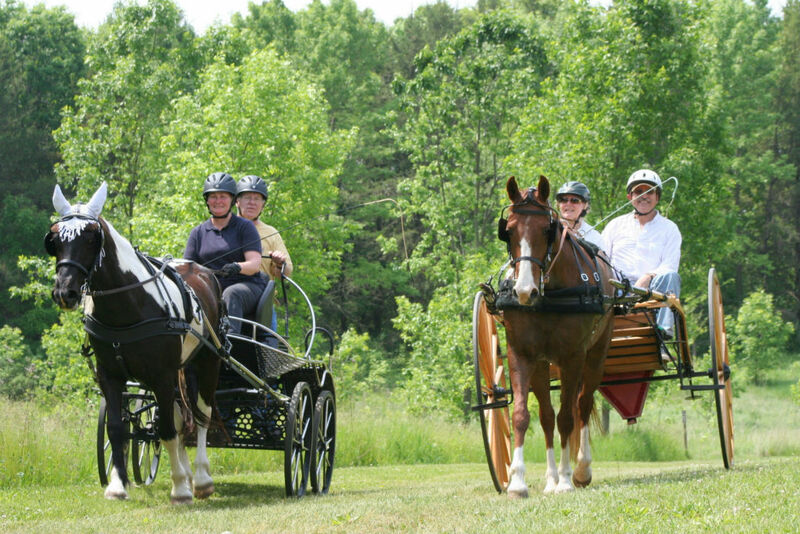 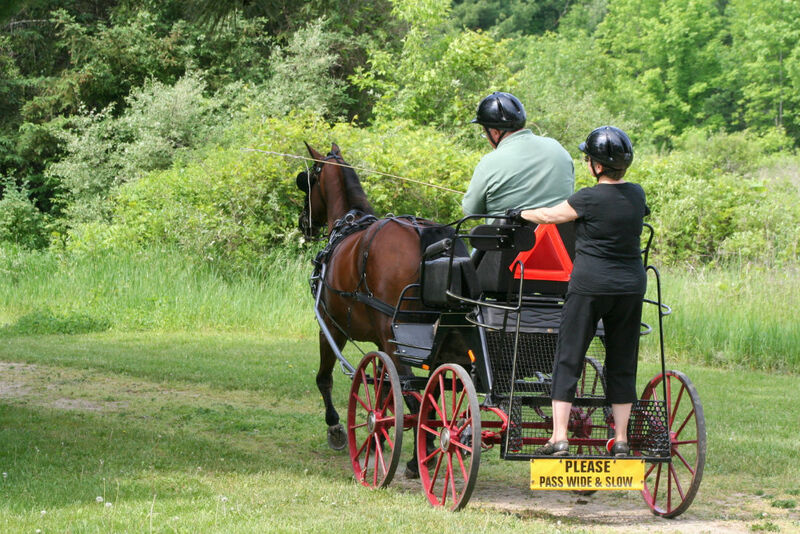 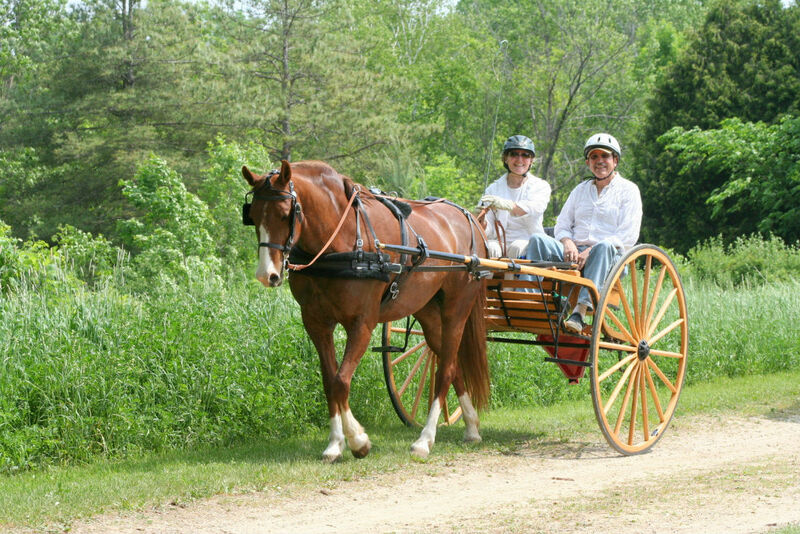 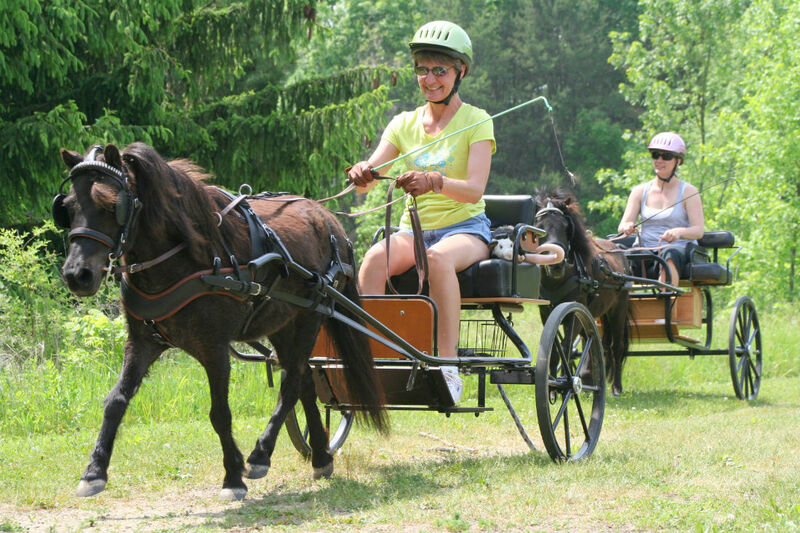 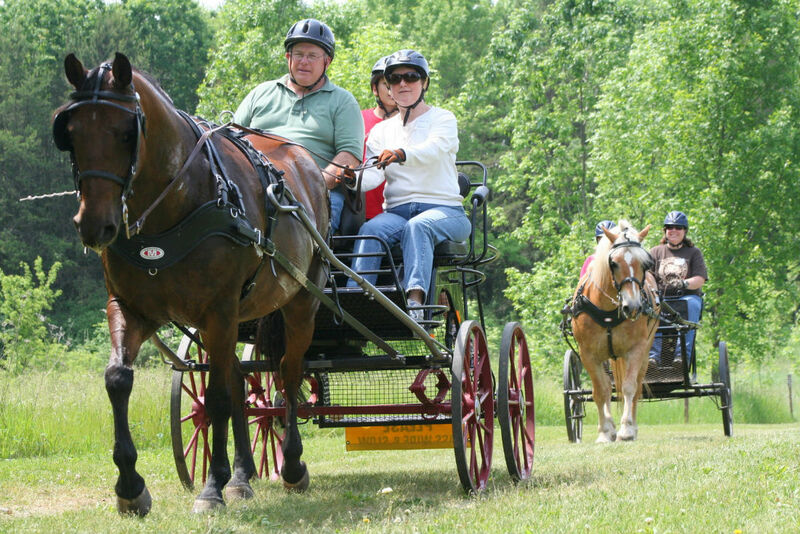 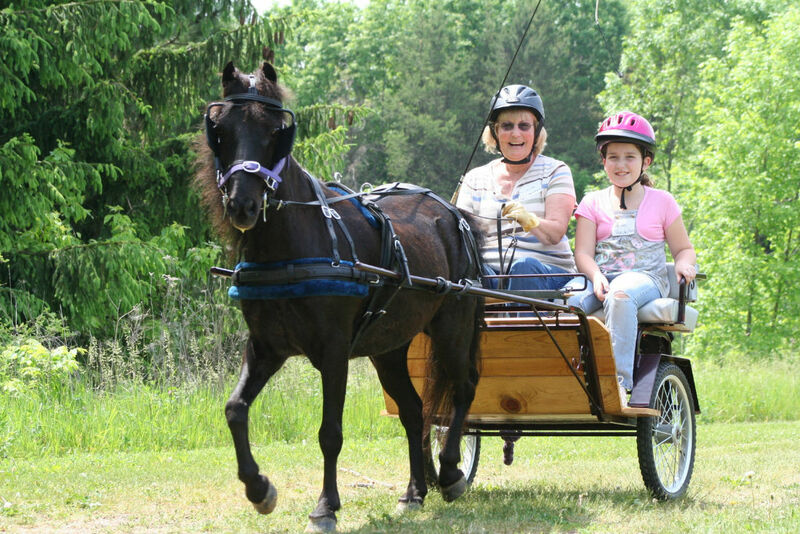 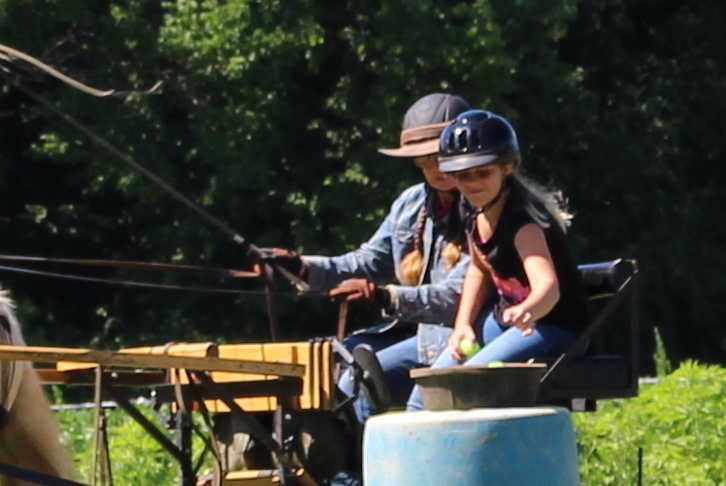 We promote horse-drawn carriage driving through scheduled recreational drives, clinics and our safety manual. 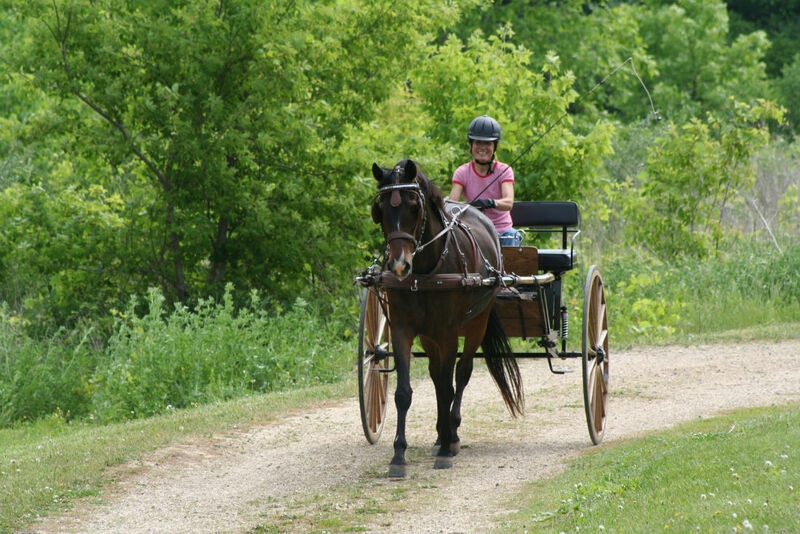 Organized in 1983, we host pleasure drives for members at various scenic state and county parks throughout central and southern Wisconsin. 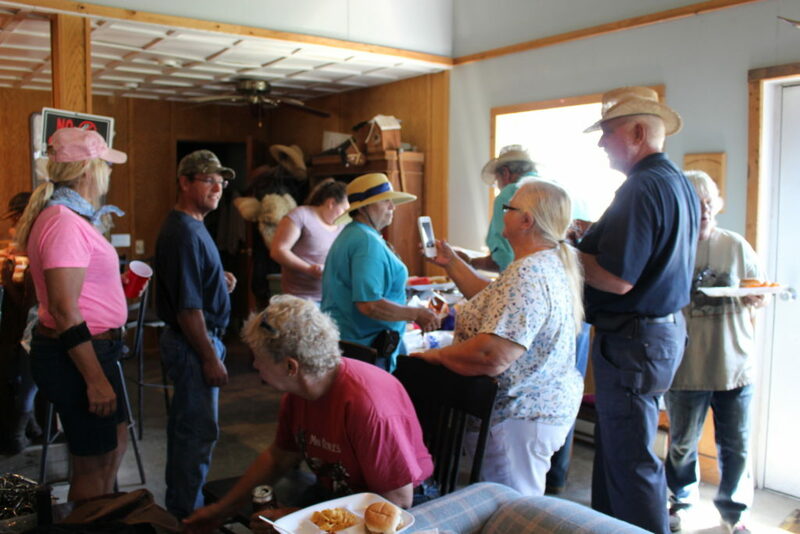 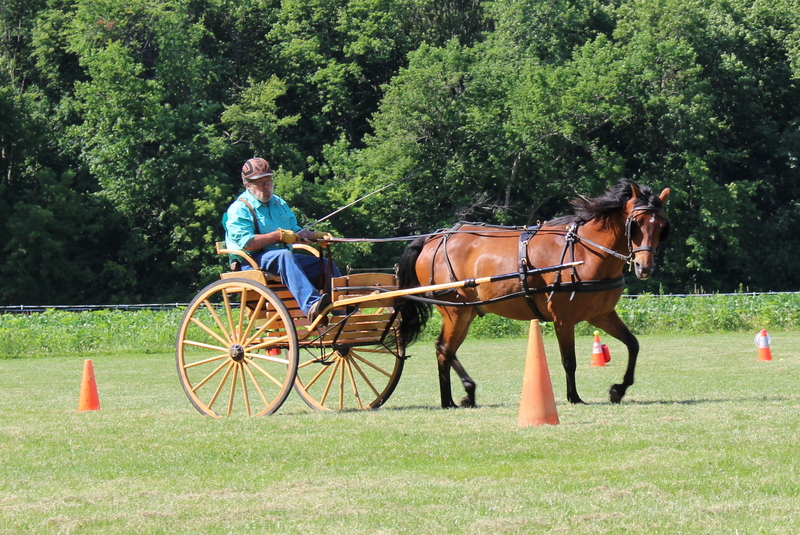 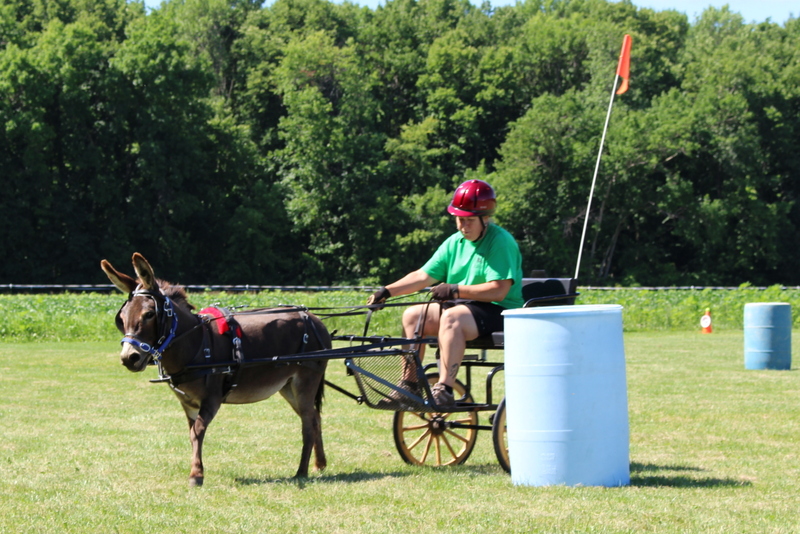 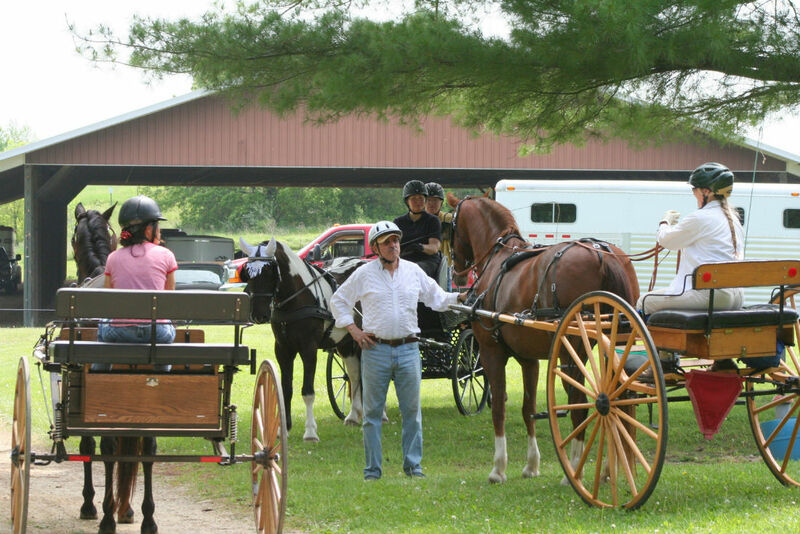 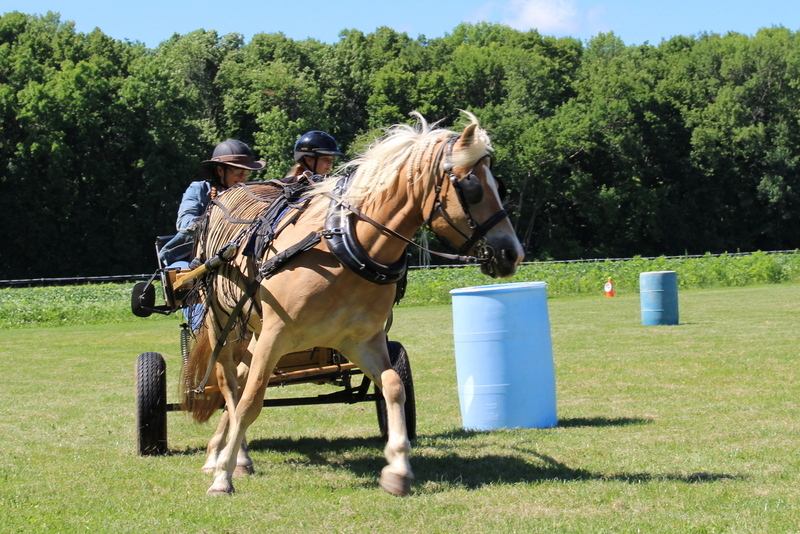 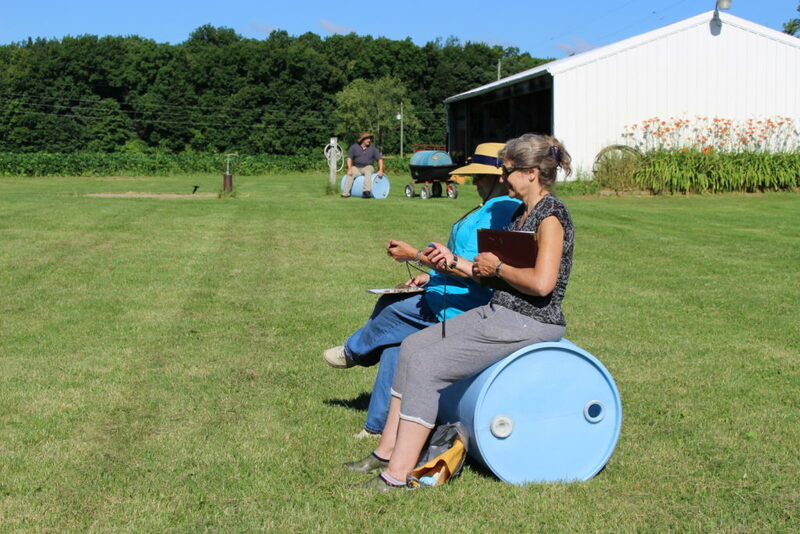 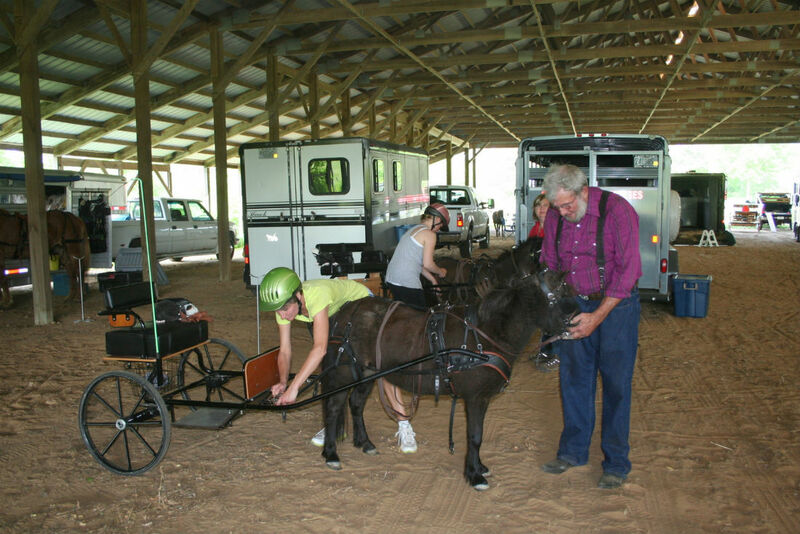 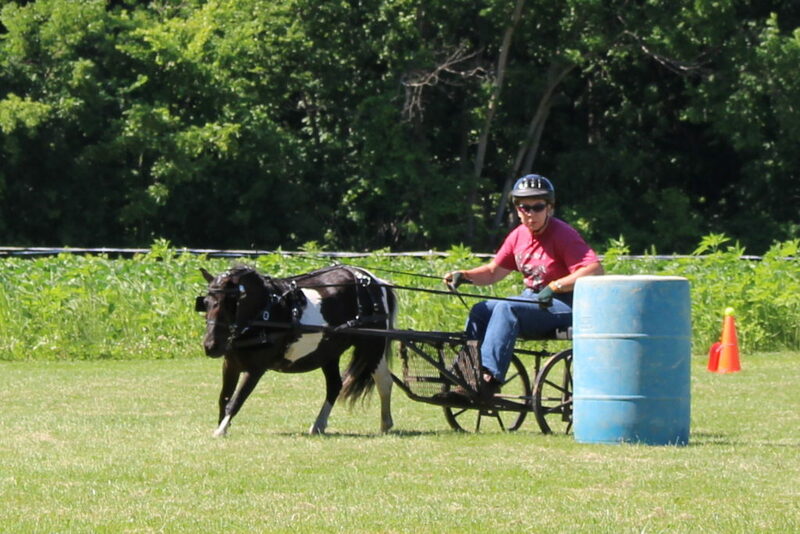 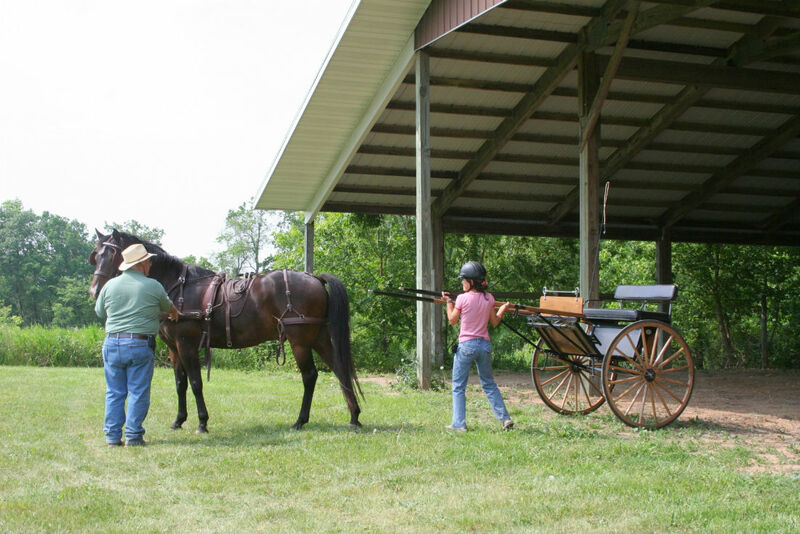 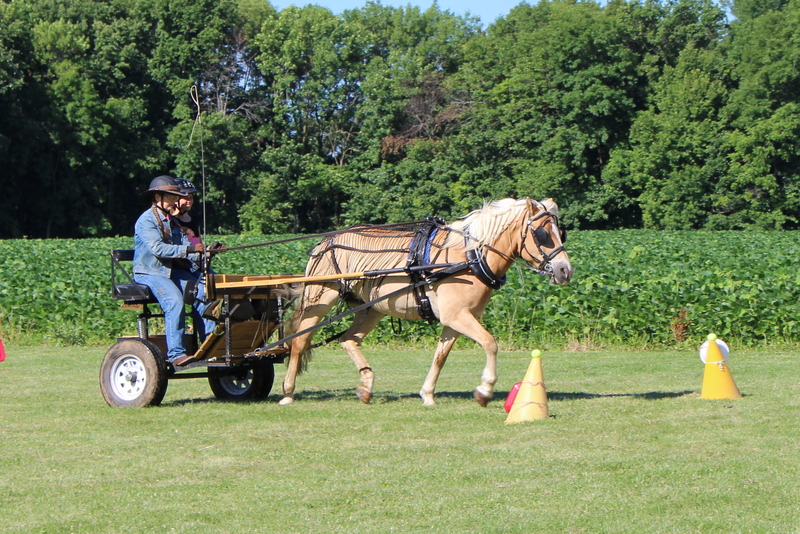 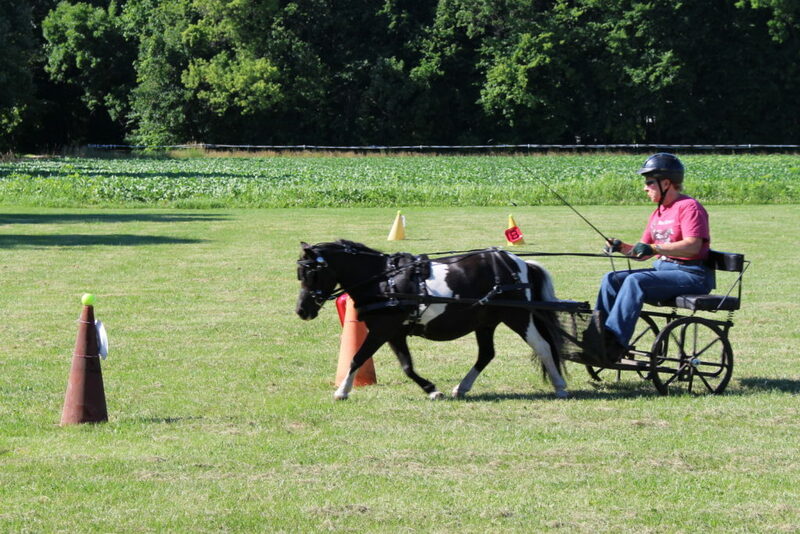 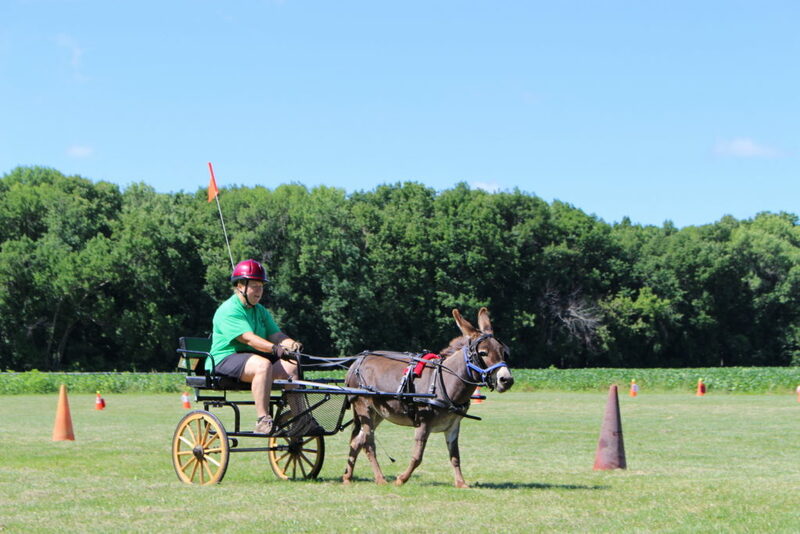 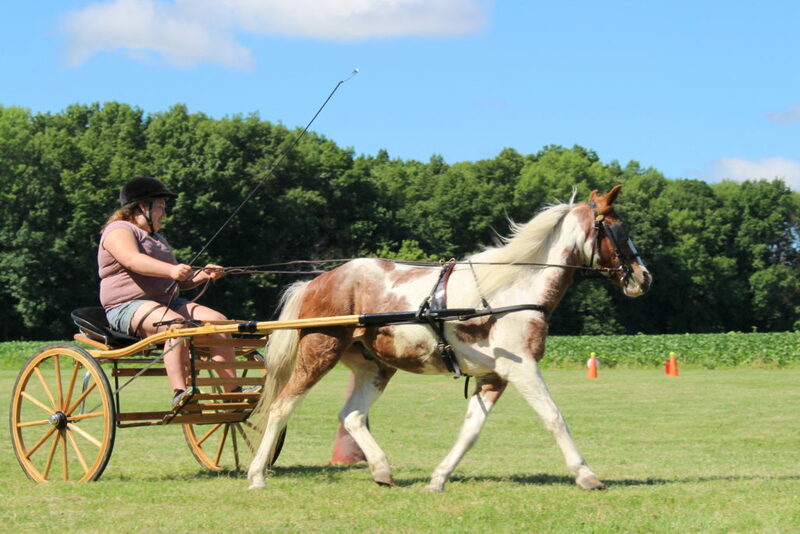 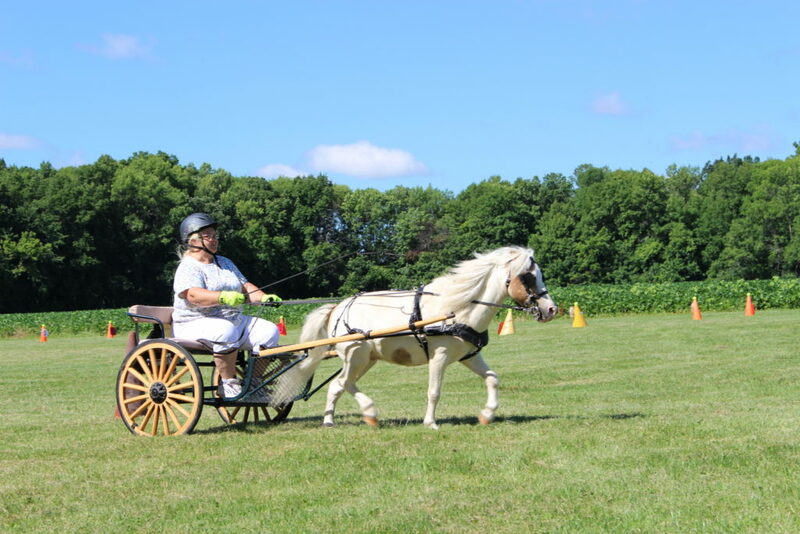 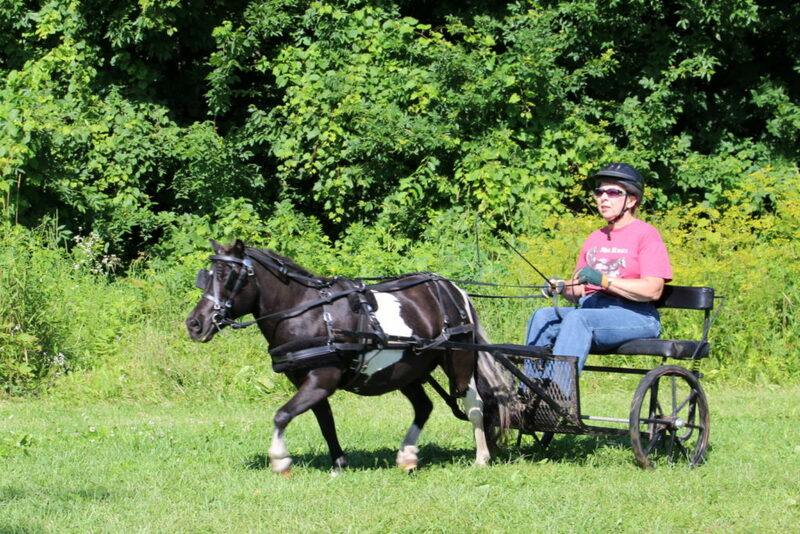 Join Dairyland Driving Club to get involved with fun activities and people who love driving horses. 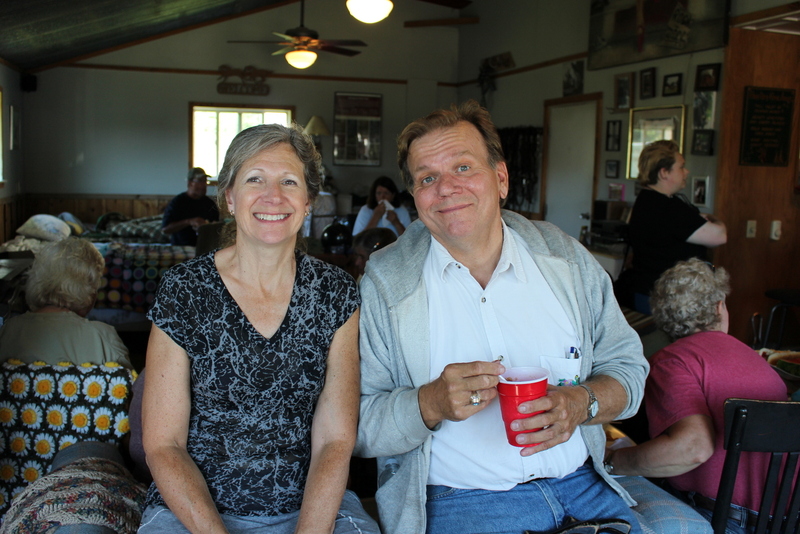 Click here to learn more about the advantages of being a DDC member and get started with your membership application. 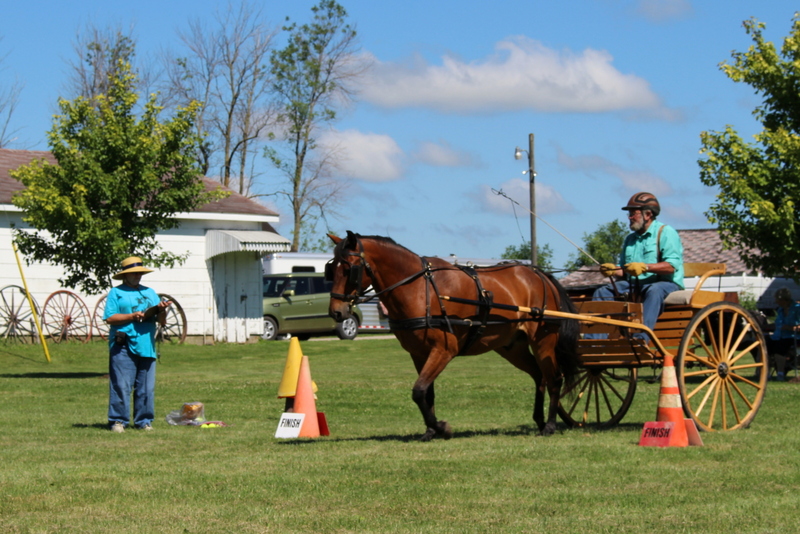 For general inquiries about Dairyland Driving Club membership or activities contact Nancy Nelson.